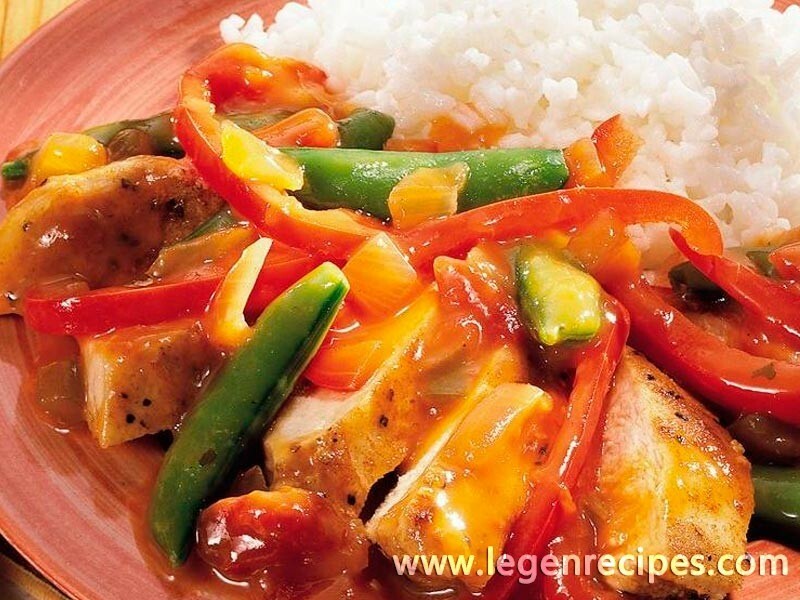 Orange juice and spices blend perfectly in this chicken and vegetable delight. Cook rice in water as directed on package. Cover to keep warm. Meanwhile, in small bowl, combine coriander, salt and pepper; mix well. Rub mixture on all sides of chicken breast halves. Discard any remaining seasoning mixture. In another small bowl, combine salsa, cornstarch and cumin; mix well. Heat oil in large skillet over medium-high heat until hot. Add chicken; cook 2 minutes on each side or until browned. Add bell pepper and sugar snap peas; cook and stir 4 minutes. Reduce heat to medium-low. 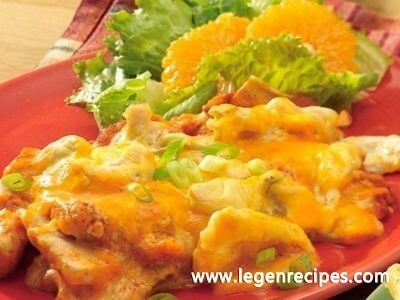 Add 2 tablespoons of the orange juice; cover and cook 6 minutes or until chicken is fork-tender and juices run clear, and vegetables are crisp-tender. Remove chicken from skillet; cover to keep warm. Add salsa mixture and remaining orange juice to skillet; mix well. Bring to a boil. Cook until slightly thickened, stirring occasionally. 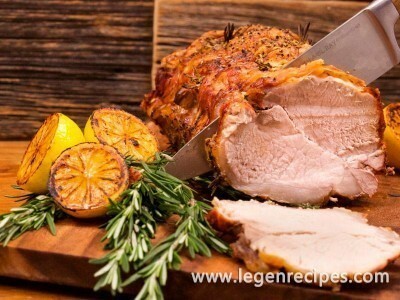 Cut chicken crosswise into 1/2-inch slices. 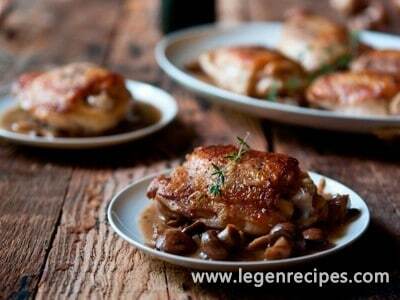 Arrange chicken on individual plates. Spoon vegetable mixture over chicken. Serve with rice.